A proposal to scan elementary students' fingerprints draws fire from parents before being put on hold. Spokane Public Schools last week put on hold a plan to fingerprint students, which had been criticized by parents and civil liberties groups as an unnecessary invasion of privacy. Doug Wordell, nutrition services director for Spokane Public Schools, says the proposal was intended to move breakfast and lunch lines faster by having students scan their fingers in order to receive their food, rather than using a simple checklist. The worry is that the information gathered could be misused by the school district, says Kiondra Bullock, who has a daughter at Linwood Elementary School. “I think that the school district should abandon this idea all together,” says Bullock, the executive director of VOICES, a Spokane nonprofit that advocates for low-income people. She says the schools should focus instead on making their breakfasts more nutritious. Rebecca Jeschke, spokeswoman for the Electronic Frontier Foundation, a national civil liberties group, says fingerprints could be mined for a variety of data. They could be used in court proceedings to determine a child’s location at a given time, Jeschke say. Or if they fell into the wrong hands, they could be misused for other purposes, too — even after the students were out of school. “This is sensitive information,” Jeschke says. Wordell says the fingerprints that have been collected are stored on secure school district computers as alphanumeric figures. He says the district abandoned the program this summer and any prints collected so far will be deleted sometime this week. Currently, cafeteria workers use classroom lists to determine if a student has signed up for a meal. Most students are familiar to employees, Wordell says, and lines are typically manageable. But the lines can grow, he adds, on days when there are substitute workers who are unfamiliar with the students, or when there are unforeseen circumstances, like a late school bus arrival. So, he says, he started looking for a faster way to verify if students had paid for a meal. “I used to use [swipe] cards as an example. Kids stand in line, and we’re specifically talking about elementary level, and kids start bending them,” or trading them among their friends, Wordell says. Hence the use of fingerprints. Pilot programs began last spring at Holmes and Stevens elementary schools, where the fingerprints of about 100 students per school were collected using the school cafeteria’s computer system, Wordell says. Parents initially had to opt their children out of the fingerprinting, but if the program is revived in the future, Wordell says parents will instead have to opt in. After looking at his schedule for the recently commenced school year, as well as hearing concerns from parents about the fingerprints being subpoenaed, Wordell decided to put the pilot project on hold. Parents weren’t the only group to take notice. A letter dated Aug. 9 from Doug Klunder, privacy counsel for the American Civil Liberties Union of Washington, encouraged Spokane Public Schools Superintendent Nancy Stowell to abandon the program. However, Doug Honig, spokesman for the ACLU of Washington, says the practice does not violate any state laws. The technology has received a cool reception elsewhere. School districts in Colorado, California, Massachusetts and Arizona have abandoned plans to incorporate fingerprinting into meal plans, the ACLU letter reads. 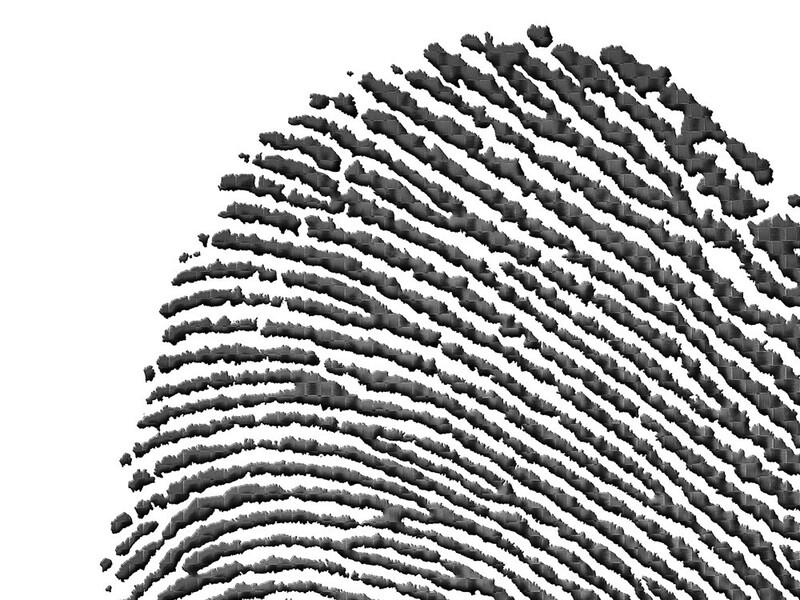 In 2007, Illinois enacted a law that says biometric information, like fingerprints, may only be collected with parental consent. Arizona enacted a similar measure in 2008. If the circumstances are right, Wordell says, he would consider reattempting a biometric system for lunches.